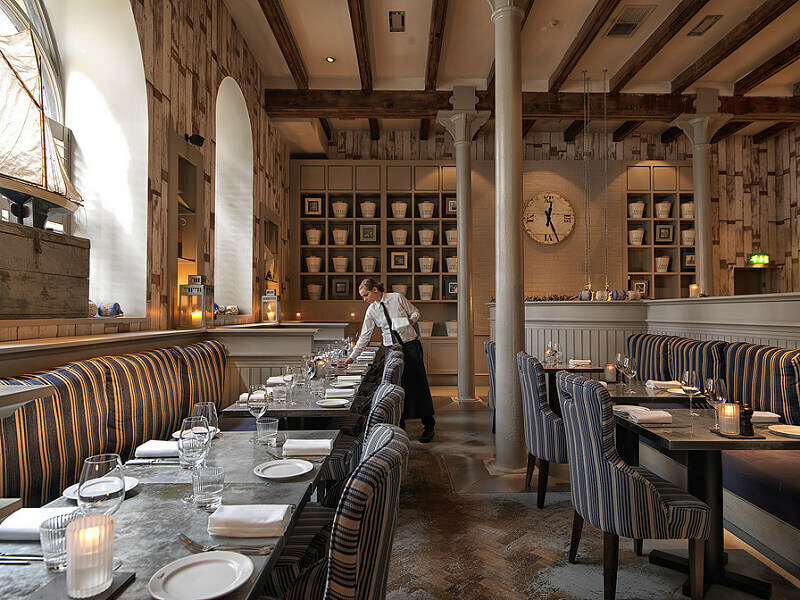 Belfast's Malmaison Brasserie is housed in a landmark property in the heart of the city. This class A property is a joy to behold. Back in the 1860s it consisted of two separate seed warehouses and it still boasts numerous original features including its very own stone carved gargoyles. 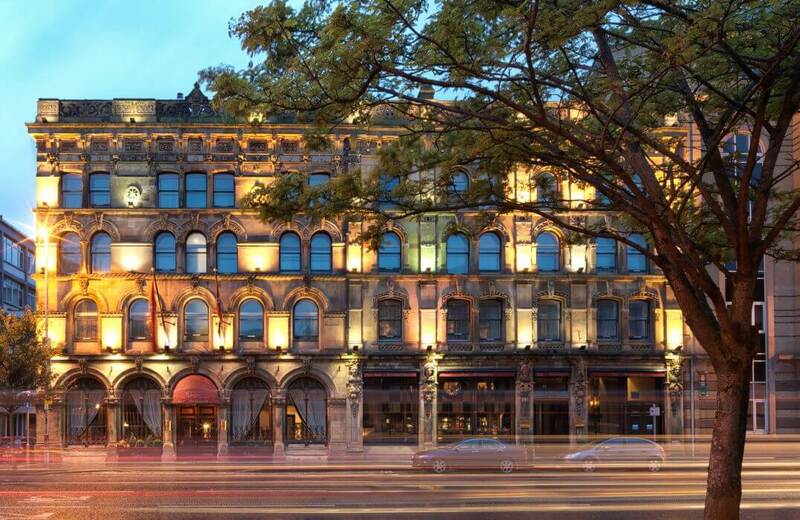 Before turning it into the luxury hotel that is Malmaison Belfast, building was the McCausland hotel. 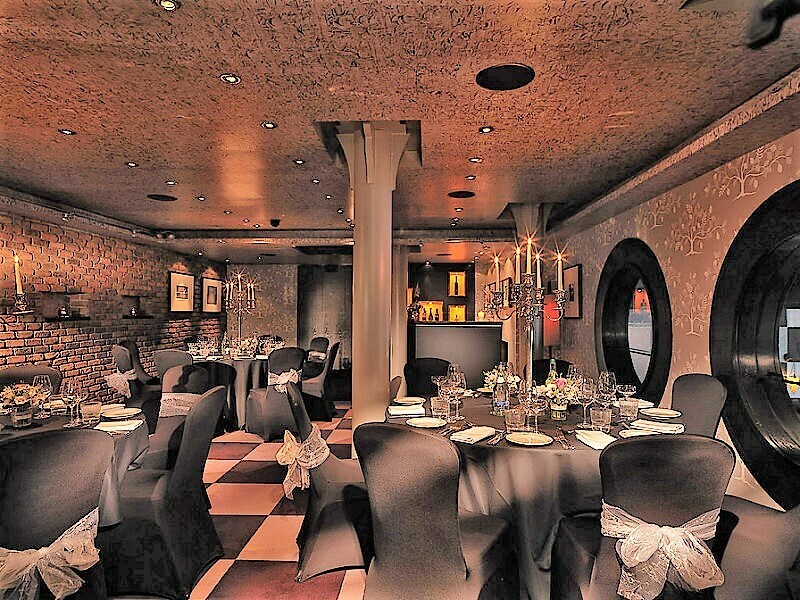 In other words, this landmark property, situated in the heart of the city, has years of delighting its customers. 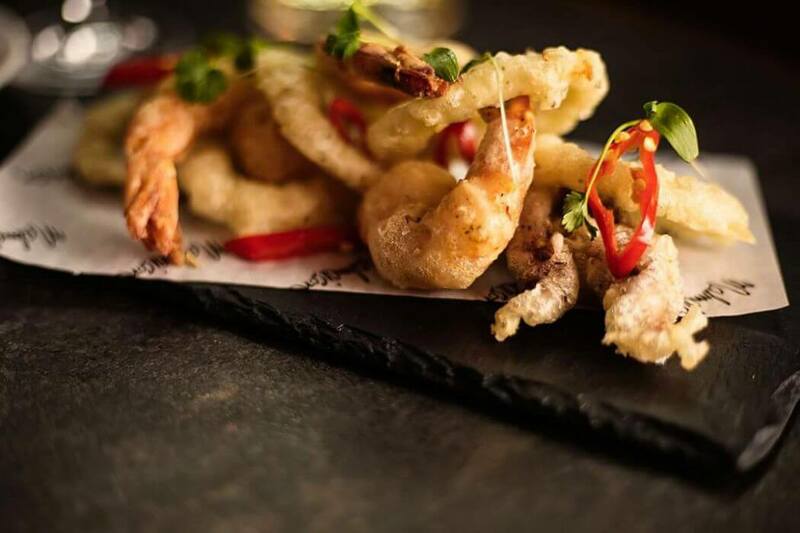 Malmaison's Maritime Themed Brasserie serves locally sourced, ethically produced ingredients, all delivered with passion and flair. 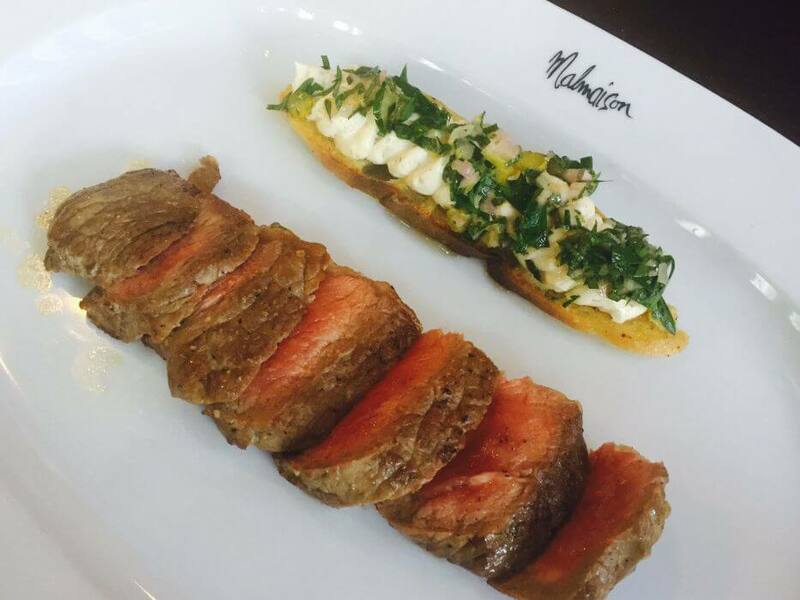 If you're looking for somewhere to eat in Belfast whether for work, play or simple culinary pleasure let Malmaison be your venue of choice. Looking to go exclusive ? 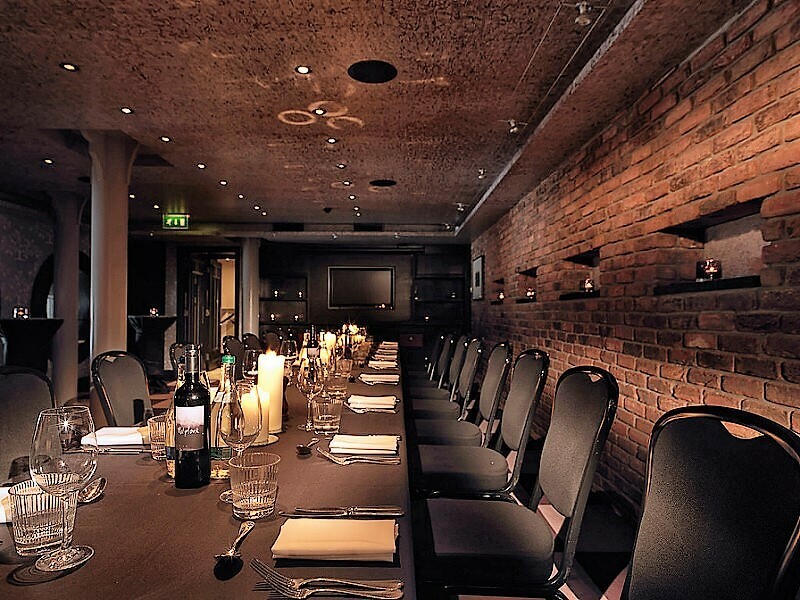 Check out Malmaison’s Private dining room, located on the mezzanine floor of the hotel. 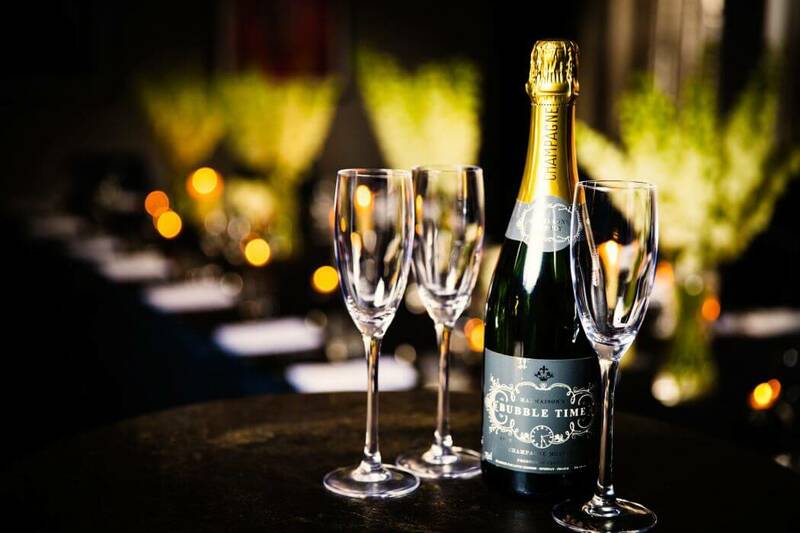 Take advantage of your own private bar area, a dedicated member of staff who will cater for all your needs and dine by candlelight. 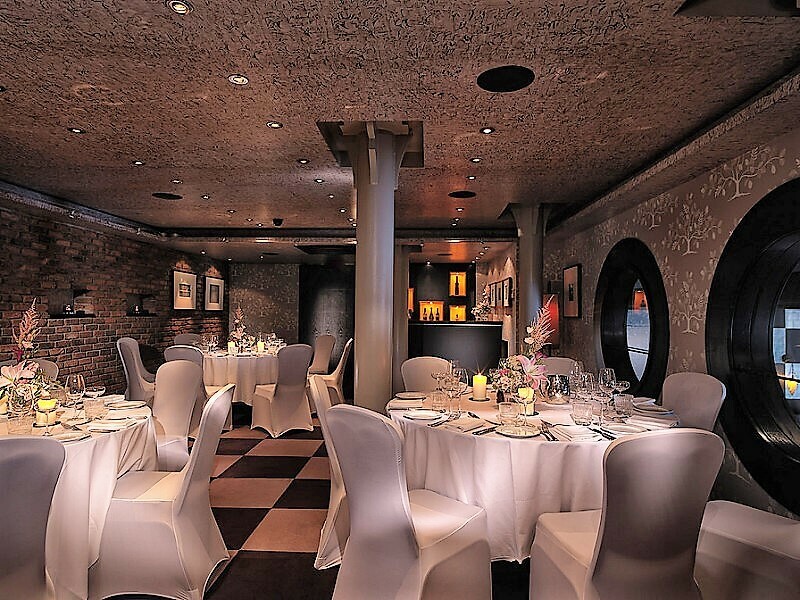 This space can cater for up to 45 guests for a sit down meal or 55 guests in a standing informal drinks reception. 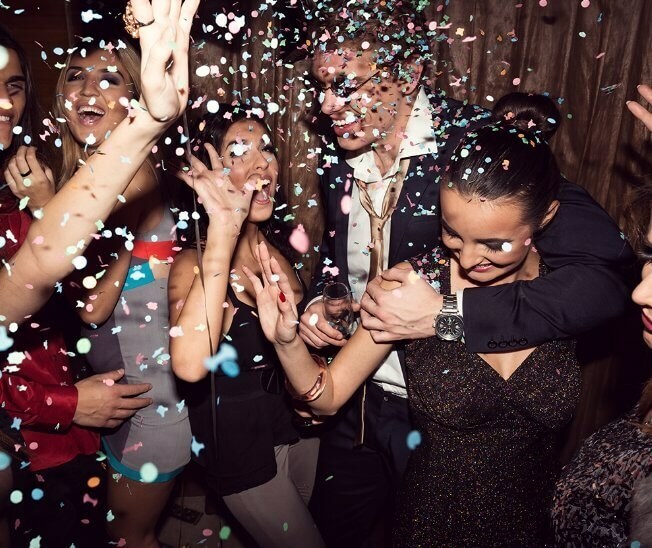 Whether it’s the Brasserie or Private Dining Malmaison is ideal for any glamorous event or slinky celebration. 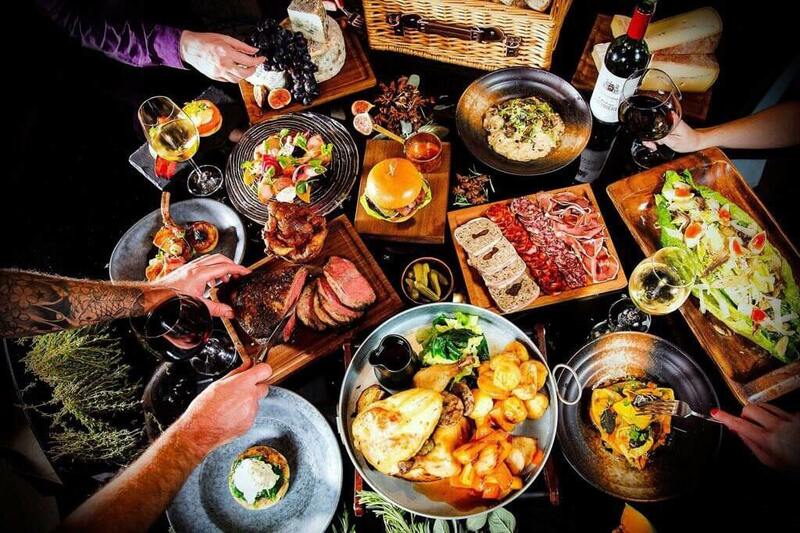 Sunday Lunch: It's a day for friends and family. Being social and spending quality time. And for dining on a delicious 3 courses. 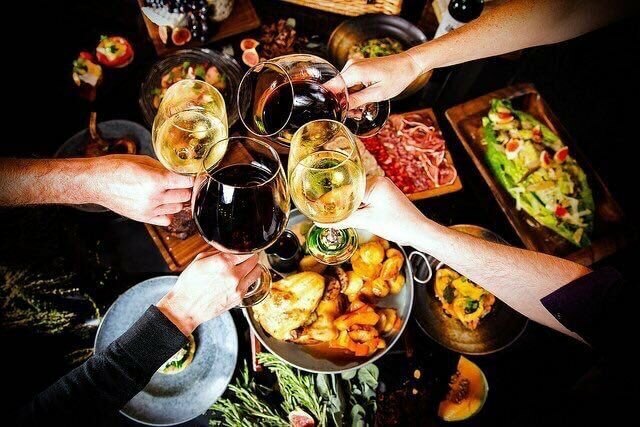 Start with the endless selection of hors d'oeuvres from The Chef's Table (as many times as you can handle) but leave room for the main event with succulent roasts and Yorkshire puds, followed by scrumptious desserts. 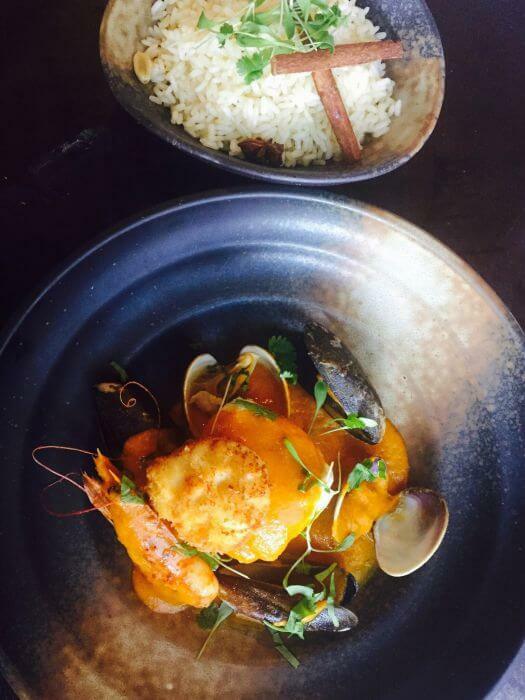 £21.95 per person for three delicious courses. £9.95 for children. 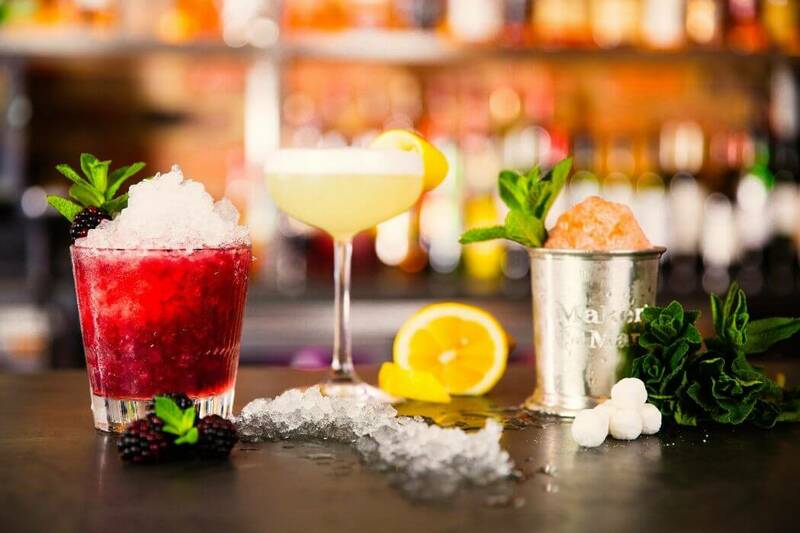 Check out all of the food, drink and accommodation offers for Malmaison Belfast. Click here to view. Cheap cheap, tweet tweet. 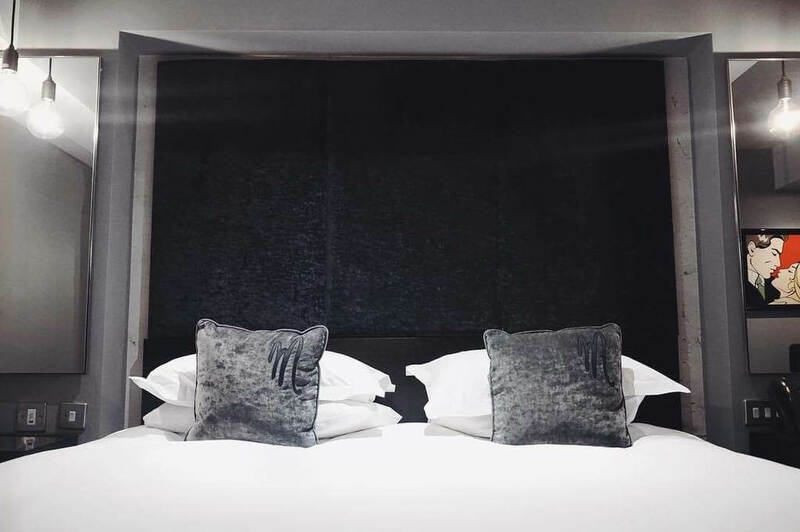 Our stunning bedrooms are in full bloom and ready for you to hatch your best laid plans. And you can get more bang for your buck with our 25% Spring Sale, with rooms for two including our superb continental breakfast all from only £83. Only when you book direct at malmaison.com by the 30th May. Very much enjoyed our stay at the stylish Malmaison in Belfast on Friday and saturday. Our boudoir had everything we could want and in a great location!